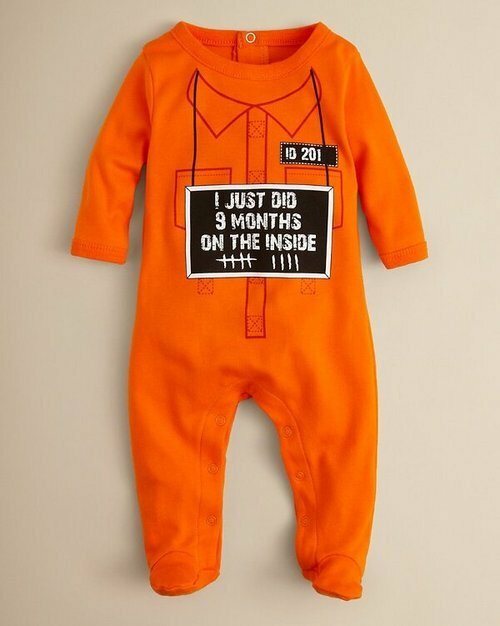 Future Twit: Cutest Baby Outfit ... Ever! Is this the cutest baby outfit ever? You decide.